I Can Help You Maximize Your Bottom Line And Minimize Your Time. A positive approach and can-do attitude have given Jeff Rose a successful track record of facilitating change for both individuals and organizations through business consulting. Jeff Rose has over 20 years of progressive responsibility and leadership across the healthcare, technology, and counseling sectors. He has worked in Fortune 100, not-for-profit, government, start-up, and private sector companies. 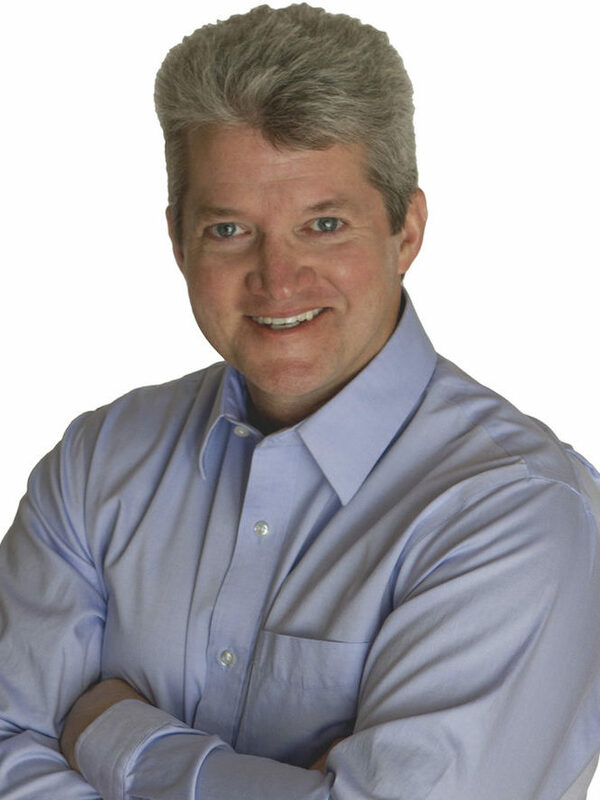 Jeff is passionate about helping organizations improve their bottom line. His quality improvement mindset is coupled with the belief that customer satisfaction can never exceed employee satisfaction. Therefore, helping people lead happy and healthy lives is an essential ingredient for creating functional work environments and successful companies. Whether strengthening existing work teams, scoping business improvement projects, or mentoring professional staff, his positive approach and can-do attitude have given Jeff a successful track record of facilitating change for both individuals and organizations. Jeff has had the privilege to serve in leadership positions in a variety of professional societies, advisory boards, and social organizations. He earned a Masters in Business Administration and a Bachelors in Psychology from Western Kentucky University as well as a Masters in Social Work from the University of Louisville. Jeff has also received advanced training in change management and quality improvement from the General Electric Medical Systems Six Sigma for Healthcare program. He is a Licensed Clinical Social Worker in the Commonwealth of Kentucky and has also earned the Medical Group Management Association’s Certified Medical Practice Executive designation. His quality improvement mindset is coupled with the belief that customer satisfaction can never exceed employee satisfaction.